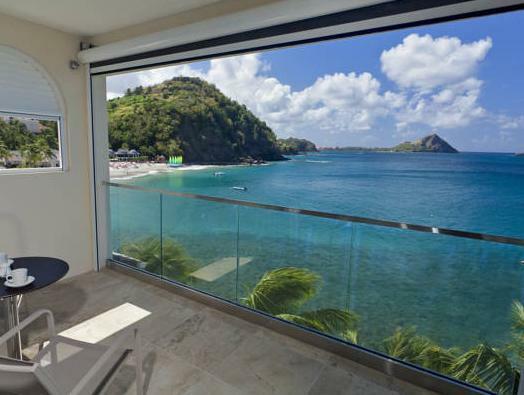 ﻿ Best Price on BodyHoliday Saint Lucia in Gros Islet + Reviews! Offering an extensive garden, 3 swimming pools, hot tub, daily spa treatments and stunning Caribbean Sea views, BodyHoliday St Lucia is located on the beach and is 3 km from Pigeon Island Beach. 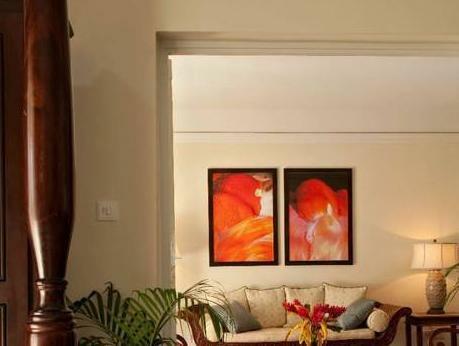 The rooms offer contemporary décor, a balcony with garden or ocean views and air conditioning. All come with a fridge, safety box and a private bathrooms. Guests have a choice of international dishes and local food from the 5 restaurants featured at this complex, including the renowned Tao Restaurant. 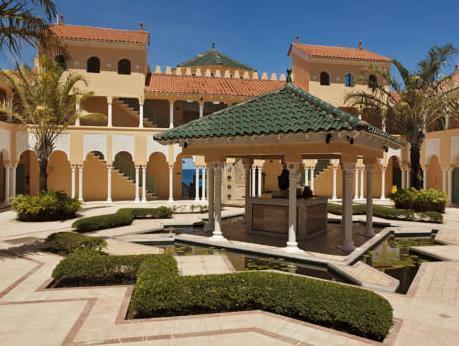 This resort also features a piano bar, gym, 2 tennis courts, a library and a Club House. There is also an on-site wellness centre, skin clinic and water sports such as scuba diving. BodyHoliday St Lucia is 5 minutes’ drive from Pigeon Island National Park and 10 minutes’ drive from Rodney Bay. George FL Charles Airport is 15 minutes' drive away and Hewanorra International Airport is 1 hour’s drive away. Please note that all meals, alcoholic and non-alcoholic beverages are included in the rate. Only Premium alcohol has an extra charge.